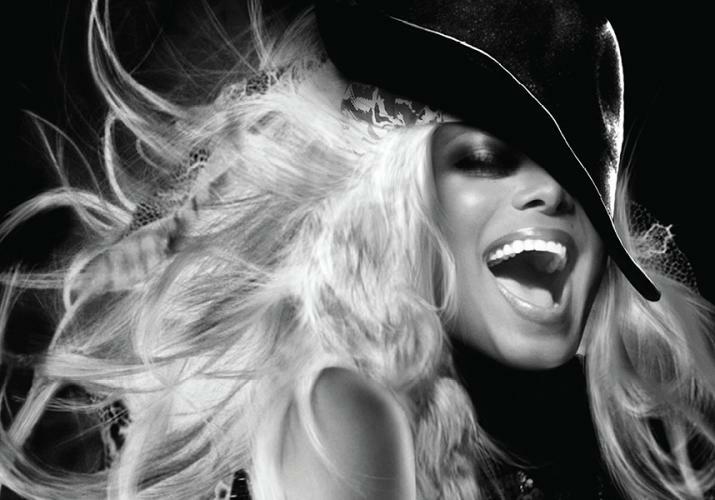 An icon, an innovator and an unstoppable force, Janet Jackson is back on tour and better than ever. Hailing from one of the most famous families in music history, Janet is back to work promoting her latest album “Unbreakable”. Jackson has not toured or put out a new album since 2008’s “Discipline”. One of the great parts about going to see a legend live is the joy of revisiting all the songs you grew up listening to. You can count on hearing a slew of hits from the past few decades at this show, from all the Janet eras. With songs like “What Have You Done For Me Lately”, “Escapade”, “That’s The Way Love Goes” and “Someone To Call My Lover” prepare to be taken back in time. Janet will also be performing songs from her new studio album, so if you haven’t picked that up yet, you better get on it so you can sing along with the talented beauty. The show will take place at Rupp Arena on January 30th, tickets range from $55-$135 and can be purchased through ticketmaster.com.